Instantly locate any IP address! 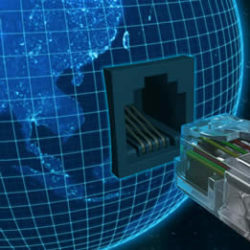 GeoIP.com is powered by a leading commercial service that provides the most accurate IP address location results available. Many other Geo IP lookup websites rely on free or limited versions of services which are often outdated and inaccurate. Do you want to know your own IP Address?